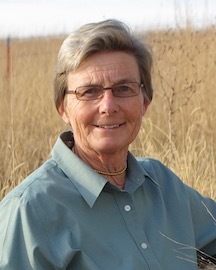 Be a part of the 2019-2020 Lopez Island Farm Products Guide!! 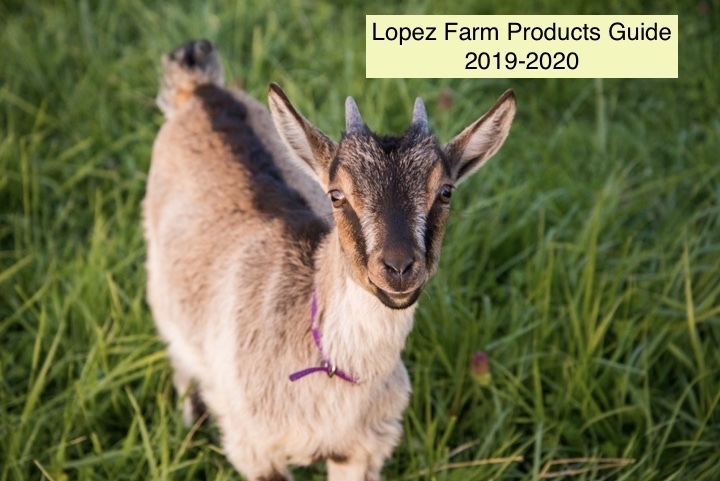 We are pleased to announce that it’s time to produce the 2019-2020 Lopez Island Farm Products Guide, a publication which helps folks find your farm products and promotes the legacy of farming on Lopez. It also reinforces that we are an island that values the farms and farmers who are so much a part of our rich community identity. Want to be included but need more information?